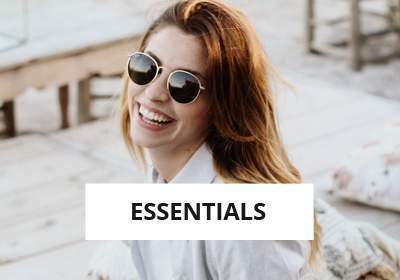 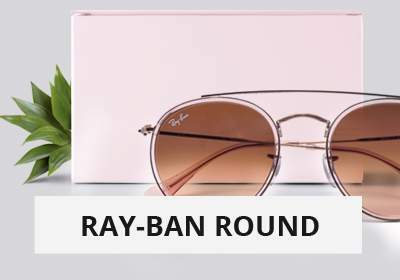 Find here all Ray-Ban special edition! 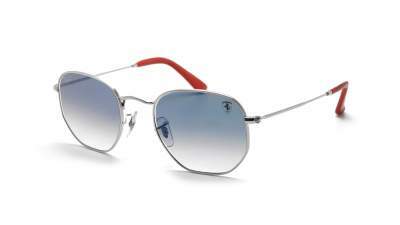 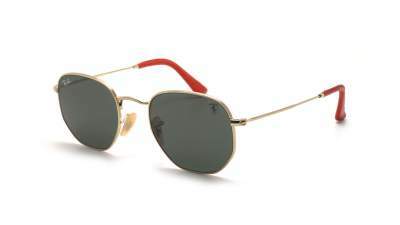 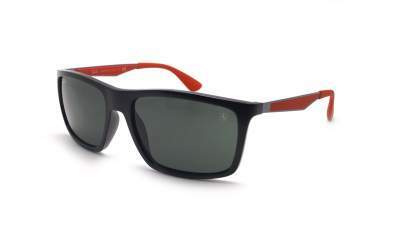 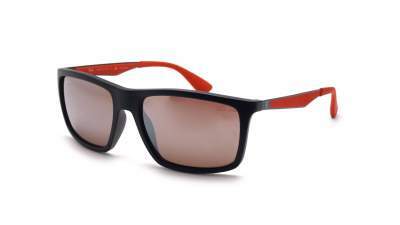 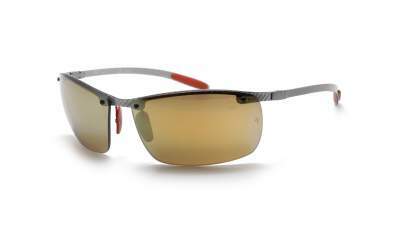 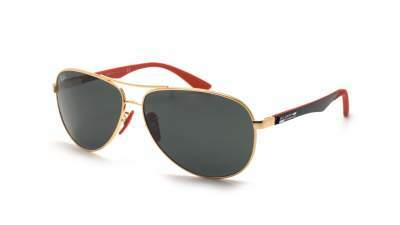 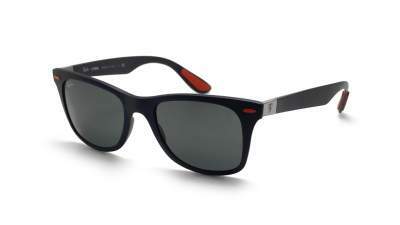 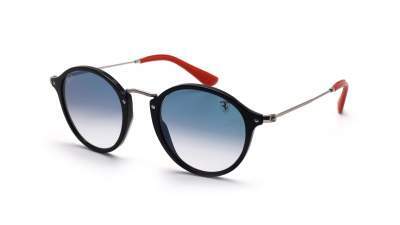 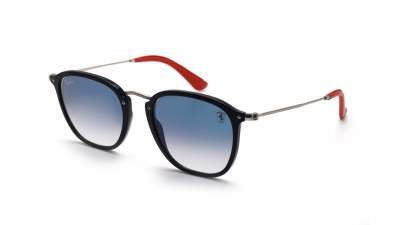 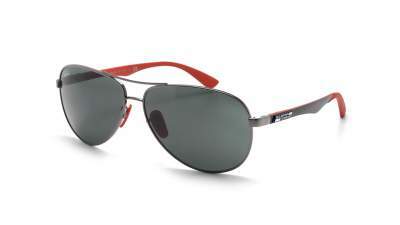 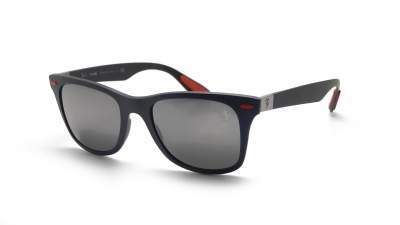 We offer you very exclusive glasses of Ray-Ban Scuderia Ferrari. 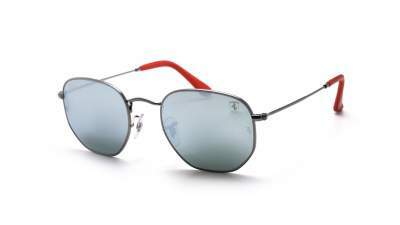 Treat yourself to distinctive Ray-Ban sunglasses with the legendary prancing horse directly engraved on one of two glasses. 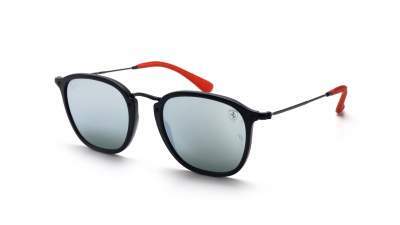 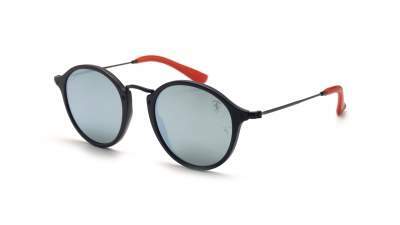 These beautiful Ray-Ban Ferrari models are also equipped with leather sleeves, and a specific case for this special edition. 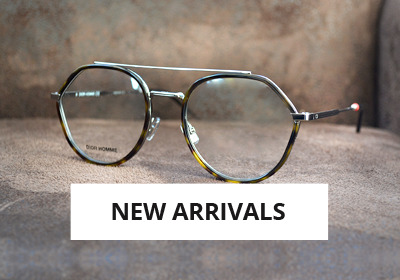 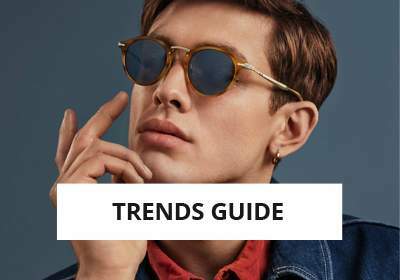 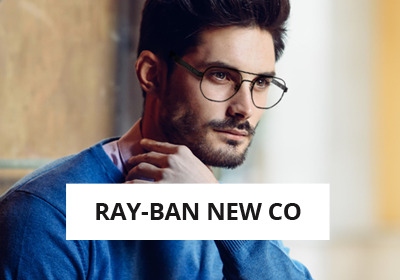 You will not find these exclusive Ray-Ban glasses anywhere, and do not wait to order because stocks are limited!